Yawning is one of the activities that we try to do as discreetly as humanly possible especially when in public, but it’s also one of the most contagious movements of all. Based on previous experiments, the moment people yawned, the ones closest to their proximity begin yawning as well. 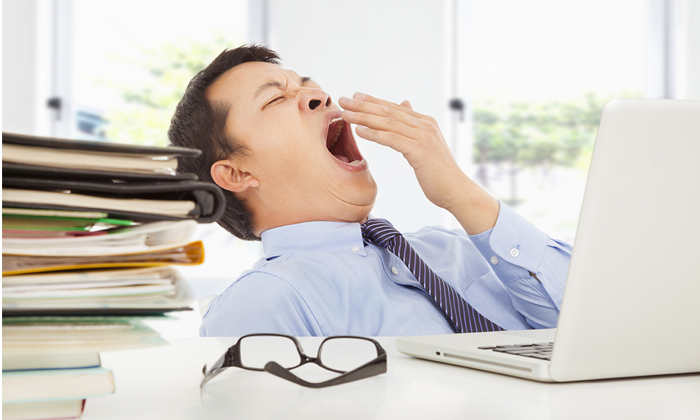 Yawning is an obvious sign of fatigue and with technology advancing by the second, humans spend so much time with their devices that they loose hours of shuteye every night. Sleep debt is a serious issue, especially when it begins to add up over time. The only way we can combat it is by turning in earlier at night or by taking small hours of siesta during the day. The former would be an ideal solution but not everyone is privileged to clock in the perfect 8 hours of sleep every night due to one reason or other. 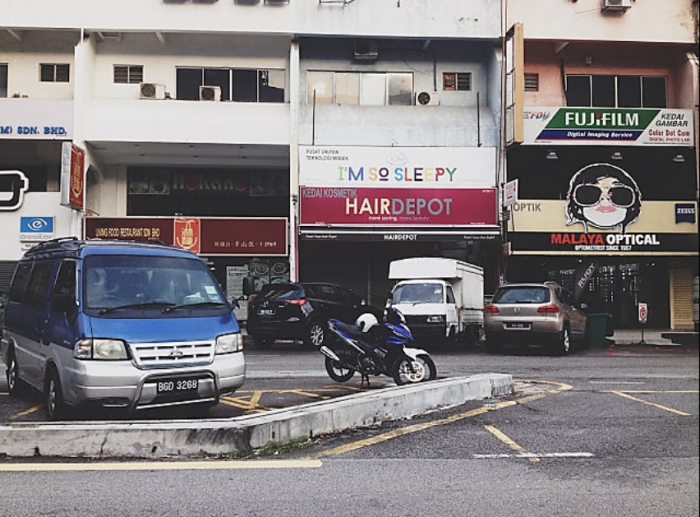 Understanding the dilemma that many people face in this generation, a new business located in Damansara Uptown aptly named I’m So Sleepy is looking to combat the problem by offering a place where people can take naps at anytime throughout the day. 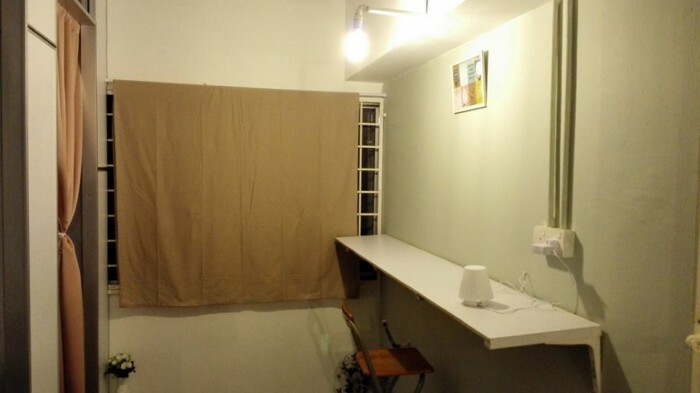 Kim Wong, co-founder of I’m So Sleepy told Vulcan Post, “We had this idea because we realised most of the people living in this city are facing the problem of sleep deprivation.” She added that there are so many things to get done and too little time, especially the time we need to spend battling through traffic jams. This is something that milennials would understand all too well. Then, there are those who sometimes feel so weary during work hours and are secretly wishing that there is a place for them to “take a short nap and recharge and fight for life again”, as Kim puts it. Indeed, it does not take a genie from an old rusty lamp to make these sweet dreams come true, so to speak. I’m So Sleepy was incepted by Tan Ser Fei and his wife, Kim this past November after conducting thorough research. Indeed, clocking in ideal hours of sleep each day can help improve one’s health as well as mood in general, and for those who are looking to shed a few pounds, the answer could be as simple as taking a nap. Thus, I’m So Sleepy’s approach has been well-received by tired souls who enjoy the atmosphere and the comfortable feel provided by the outlet. Kim noted that there are also those who utilise the space to take a languish shower and beautify themselves before attending their company’s annual dinner. Currently, I’m So Sleepy is charging naps from 30 minutes onwards, and customers can decide how long they want to have their siesta for. For instance, a 30-minute nap would cost RM8, an hour-long nap would be RM12, 90 minutes of sleep would be RM16, and a 2-hour-long nap would be RM20. The facility provides each customer with 1 bed which is custom made with adjustable position for the back, as well as 1 pillow which can be found in every pod. “Bed and pillows are covered with sheets and we change it after every use. We provide blankets as well upon request and it is chargeable” said Kim. Besides that, the premise serves a free-flow of brown rice tea, which Kim says helps with our sleep at night and also does good to our body. On top of that, free WiFi is available for those who can’t seem to detach from their phones and laptops for several hours. 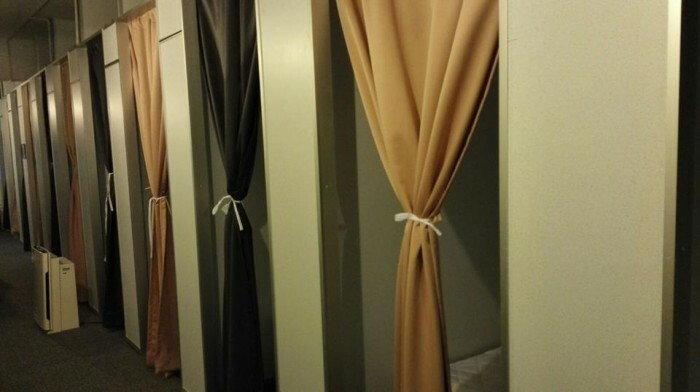 “We have bathrooms for customers to take showers too and we provide towels as well at a minimum charge. Other than that, a portable massage machine for the shoulder and back is available upon request at a minimum charge,” the co-founder of the sleeping pod noted. As they are still in infancy, Kim says that future plans for I’m So Sleepy would be their hope for Malaysians and companies alike, to be aware and open to the idea of naps. Siestas are after all a common activity practiced in nations such as Spain and in Southern Europe. These hours of shuteye need not be long at all, but it allows the body to recuperate and function better during waking hours. Though it is not something that many working Malaysians currently practice, this concept provides time for one to unwind, which is less common in our fast-moving society today. Other than that, Kim hopes that I’m So Sleepy would be a place that can help out new parents as well. She added that new parents often have to stay up at night and may not be able to have quality sleep because of the newborn in their home which they need to care for even in the wee hours of the night. On top of that, these new parents sometimes have day jobs too, and the lack of sleep can affect their hours at work. “This is a long and ‘painful’ cycle. but if they come here and nap during the day, I am sure it will help them feel better at night or the next day,” Kim said. I’m So Sleepy is located at No. 69, Mezzanine, Jalan SS21/37, Damansara Uptown, 47400 Petaling Jaya, and they are open from 10am-8pm, on Mondays through Fridays.